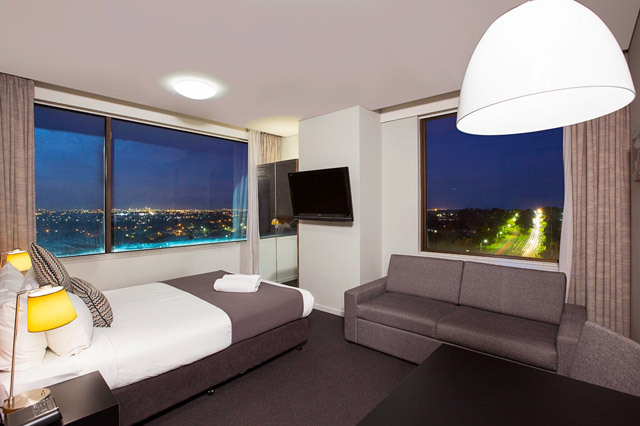 Beautifully appointed, spacious studio. 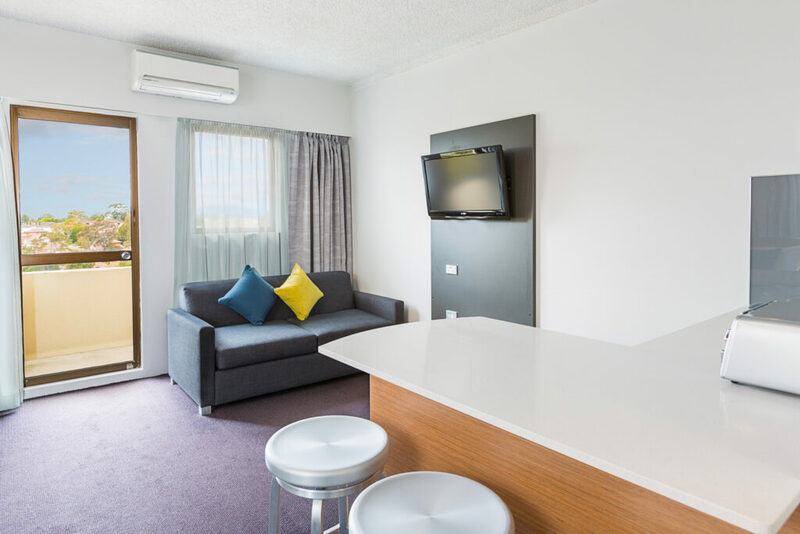 Featuring a small kitchenette with microwave and modern conveniences such as Wi-Fi, in-room safe and Foxtel. Ideal for extended stays or small families.